Dimitra Harvey has a Bachelor of Performance Studies from Theatre Nepean – University of Western Sydney, and a Master of Letters in Creative Writing from the University of Sydney. 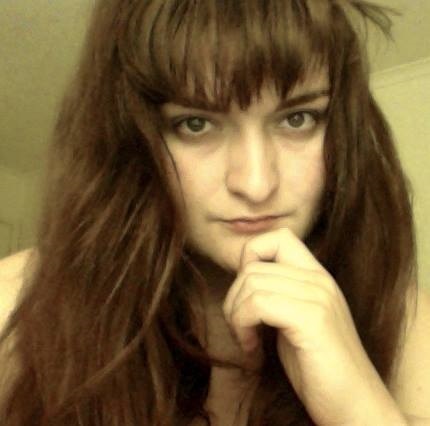 Her poetry has been published in Meanjin, Southerly, Mascara, and Cordite; her poetry has also appeared in Australian Poetry’s Members Anthology Metabolism, the 2013 Jean Cecily Drake Brockman Poetry Prize Anthology Long Glances, and Australian Speculative Poetry Anthology The Stars Like Sand. In 2012 Dimitra won the Australian Society of Authors Ray Koppe Young Writers Residency. “Dimitra is working on a contemporary verse novel ‘Poems from Saru’ whose narrative, simultaneously classical and futuristic, is informed by rich, exotic descriptions and sinuous rhythms of the sort Ezra Pound had in mind when he exhorted poets to ‘make it new’. Tags: inspiration, life, poems, Poetry, publications, reading, writing. Bookmark the permalink.